Transtech developed this downtown mixed-use project in partnership with the City. 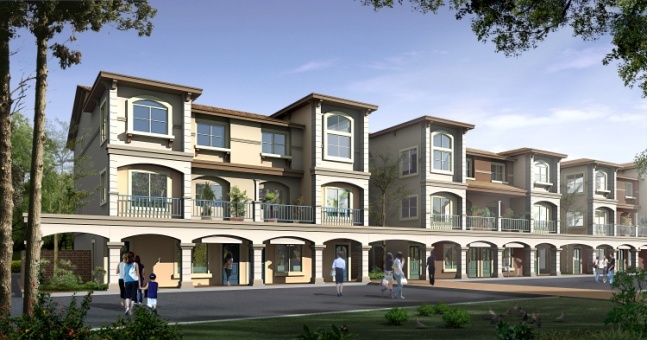 The project consisted of mixed use residential/office 12 unit development. Total project cost is $5,000,000.